This jute bag company, Sara International is ISO 9001:2015 certified and leading exporters & manufacturers of bags (made of canvas, jute, and organic fabrics) , Room / SPA Slippers and Fabrics (Jute and Cotton). It is also among the jute material suppliers based out of Kolkata, India. We have a substantial and magnificent collection of jute and cotton products to suit every occasion, every aura for every age group. On top of it our products are ‘Eco Friendly’, ‘Multipurpose’, ‘Reusable’ and ‘Fashionable’ and above all ‘AFFORDABLE’. Having a team of efficient and dedicated workers we produce a wide variety of Fabrics, Bags, Room Slippers and Scarves from fibers like jute and cotton. We manufacture customized products as per our customers’ requirement. We are also jute material supplier. SARA INTERNATIONAL having a factory under development of area 25000 Sq. Ft. looks forward to grow exponentially in 5 years. With investments and projects in all horizons. 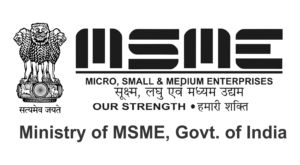 All our products are in strict allegiance to quality standard and policies. Our team comprises a mix of young and dynamic individuals and on the other hand. Over the years we have created a niche for our organization and developed the belief among our vendors and customers by delivering performance and quality product services. Why Us and Our Products? As people all over the world become aware about the importance of protecting the environment and using green products, the demand for them has become increasingly higher. Standing on today’s competitive platform we help you to keep our environment clean and green by our environmental & eco-friendly products at a reasonable cost. If we use eco-friendly reusable products of jute and cotton instead of using materials like plastic, synthetic, or artificial products, we put our efforts and protecting the environment and show concern for our future generation. As a jute & canvas bag company we sell environmental shopping bags made of reusable bag material. 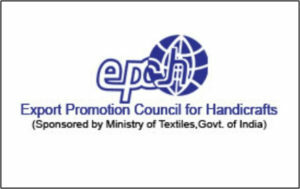 We continue to maintain our reputation as one of the top jute material suppliers. • Exclusive packaging as per customer requirements. 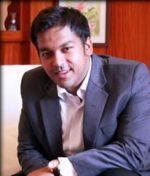 Saket Agarwal having worked with several Multinational companies and lived in countries in Europe, Middle East, South Africa and New Zealand having attained global outlook. He is a Chartered Accountant, Company Secretary a Commerce graduate with International Business Diploma. An innovator and believer in game-changing businesses of the future, Saket is known for challenging conventional wisdom and spotting opportunities quickly. His vision and leadership in ushering the growth of business of Sara International is tremendous. By his path-breaking initiatives, understanding client needs and delivering what the customer needs he is driving Sara International to be customer’s first choice. He sees a huge opportunity in transforming the packaging industry by making them eco-friendly and environment conscious with use of sustainable packaging products. 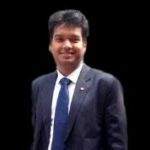 Saurav Agarwal is shaping Sara International’s strategic vision and now plays the role of Strategic Developer. He is a Chartered Accountant and an International business developer. 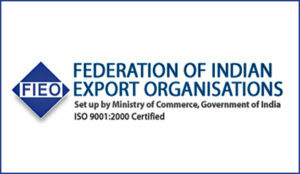 Having worked with various Export companies and infra companies. We take pride in our being global entity. 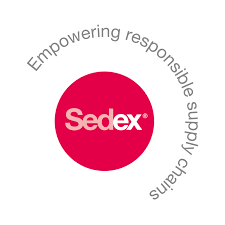 Our belief in inclusiveness for long-term sustainable growth and economic prosperity evokes trust among consumers, employees, suppliers, partners and the community. The Team consists of young and dynamic people. There are not merely people who work for Sara International, they are our foundation. “We believes in long term relationship” is Sara International’s Motto. We derive our motto through Honesty, Integrity, Responsibility, Ethical Practices and Customer Satisfaction. So to place an order for our amazing range of products, please feel free to contact us.